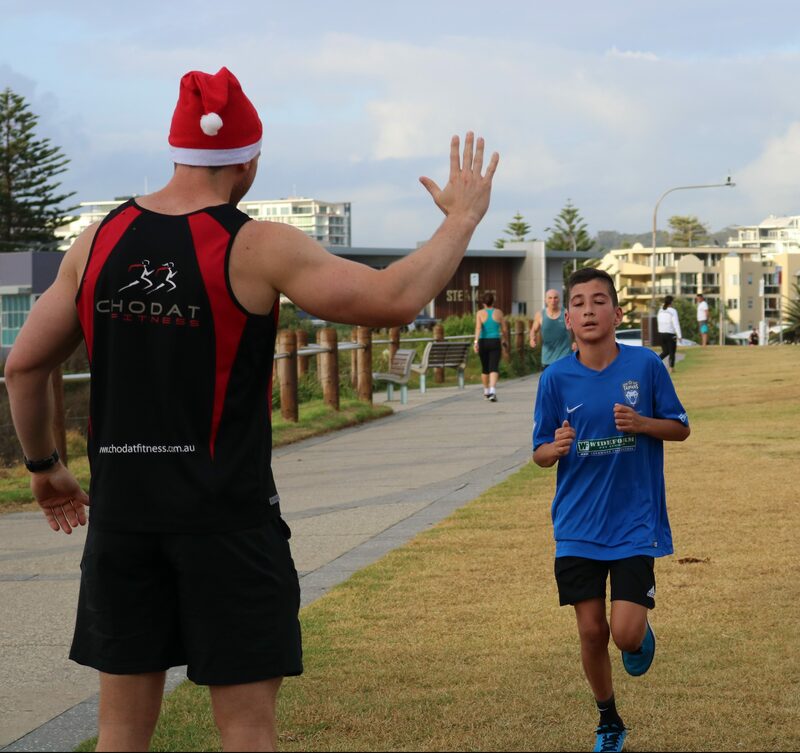 For the fifth year in a row we will be holding a handicapped race to even the playing field and add a bit of Christmas cheer to our group outdoor training, for all current Chodat members only. WHAT TO BRING: Your best festive training attire! PRIZES: 1st Place – Two personal training sessions with the trainer of your choice.